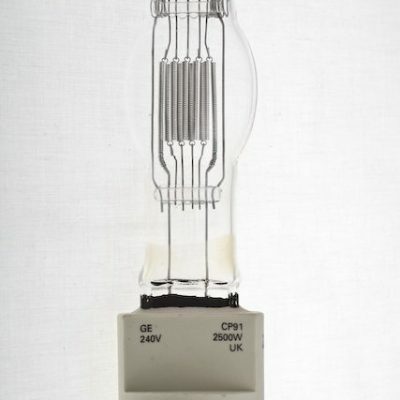 CP82 240v 500w GY9.5 Theatre Lamp. 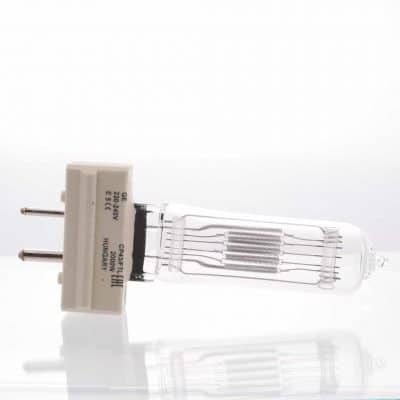 Used in Arri Fresnel 650 Plus, Ianiro 1650 Sloris Fresnel/1200 Minispot, Photon Beard Minibeam Fresnel, Quartzcolour Bambino fresnels & Hedler HF65. 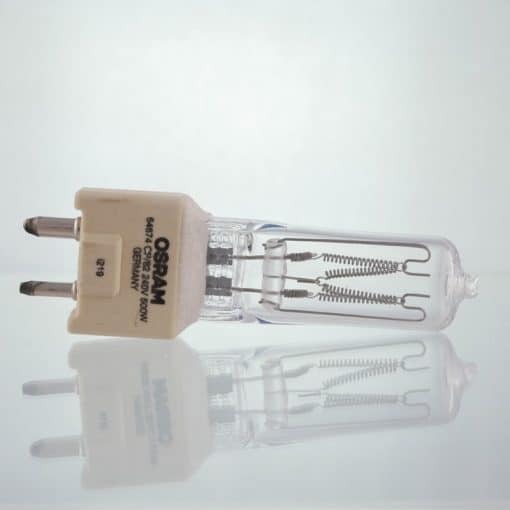 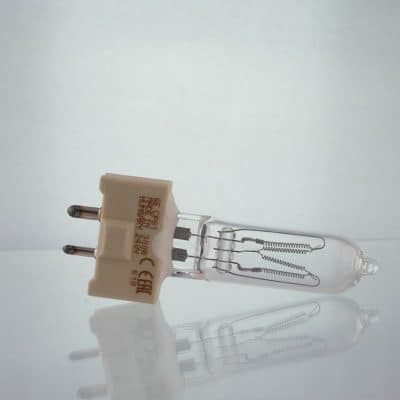 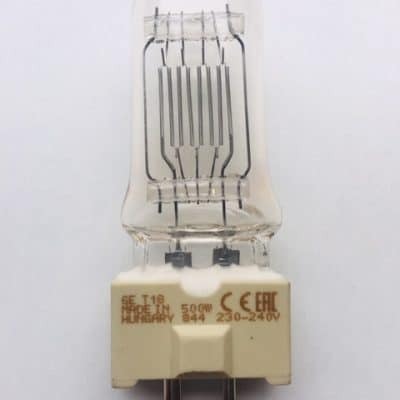 Lamp manufacturer codes – GE 39628 or GE 88464, Osram 64674 and Philips 6873P.